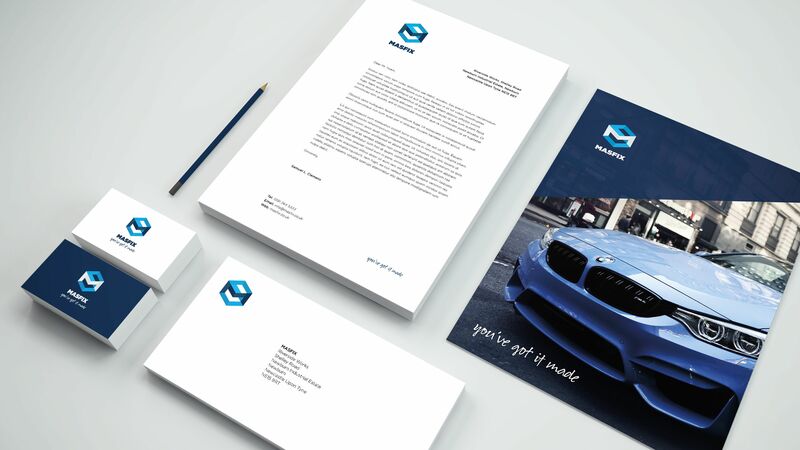 We help brands connect with their target audience by creating fresh design for digital, web & print. Check out some of our recent work below. 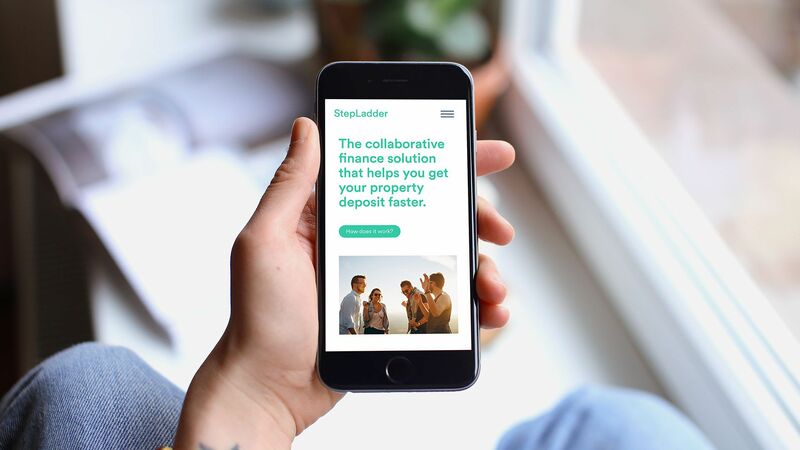 A full web, digital and print refresh for this collaborative finance platform helping people buy their new home faster. 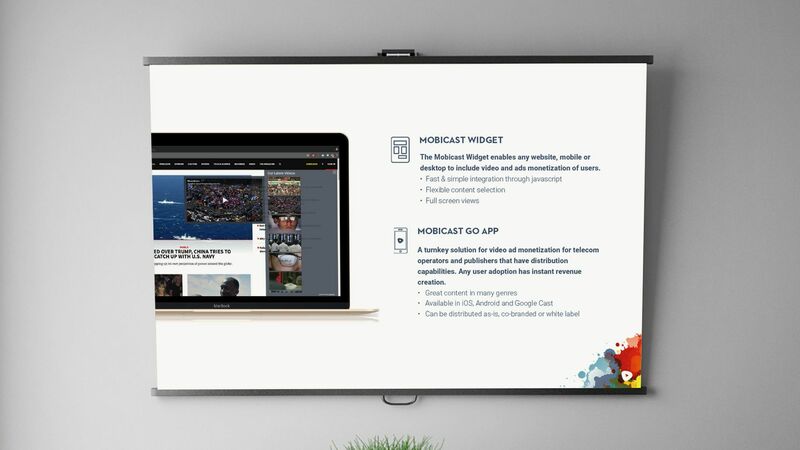 A series of pitch decks to enable this international video content platform creator attract investor funding. Rebrand for a high precision engineering company providing custom parts to a variety of sectors. 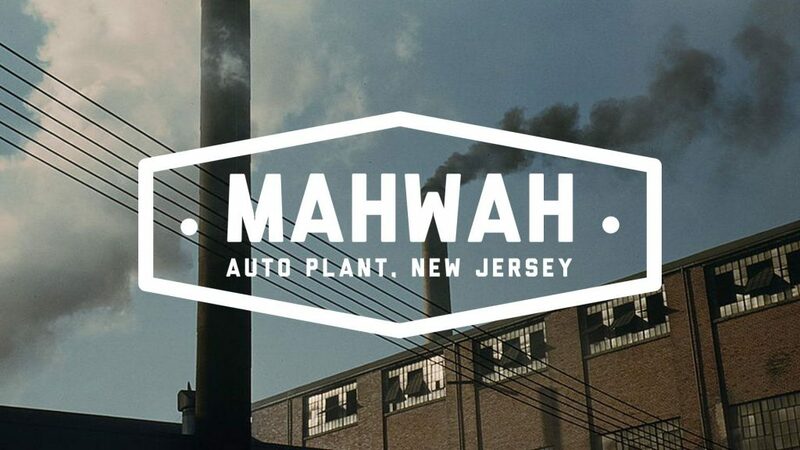 A modernised brand for this OEM parts distributor helped them achieve a 20% increase in turnover. 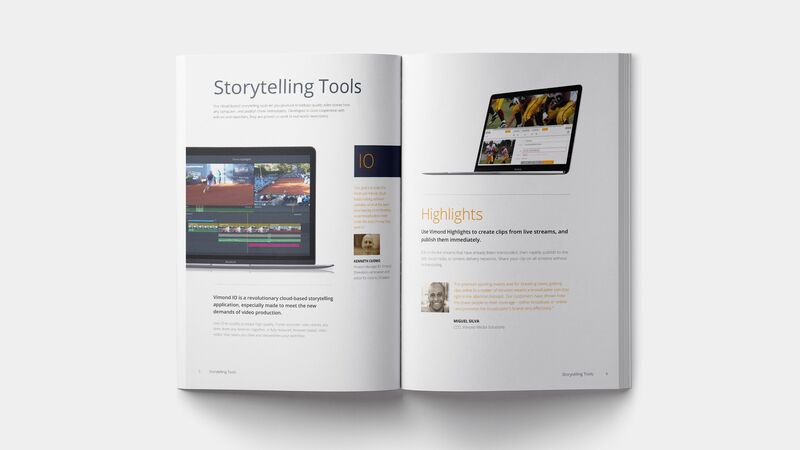 A promotional quarterly magazine for this global media solutions company. 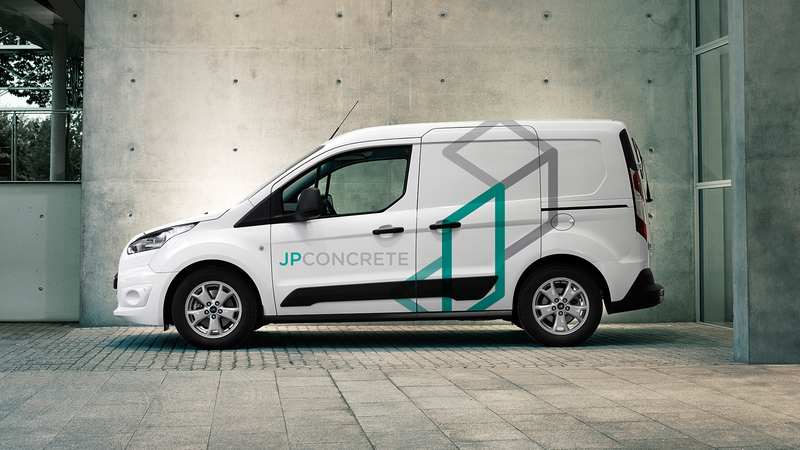 A new visual identity for this national concrete distribution company working with the public and private sector. A line of t-shirts and clothing inspired by the music of Bruce Springsteen.